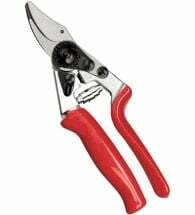 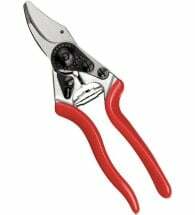 The finest hand pruners deserve regular maintenance and care. 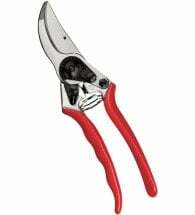 The FELCO 903 sharpener’s sleek design makes sure that sharp blades are never more than an arm’s length away. 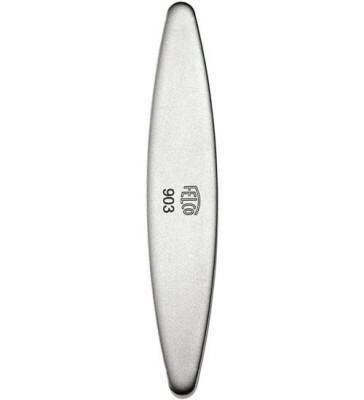 Easy to handle and use. Spend a few minutes learning how to use the different methods of using this great sharpening tool. 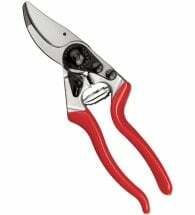 It’s simple, and a small investment of your time will make pruning much easier.